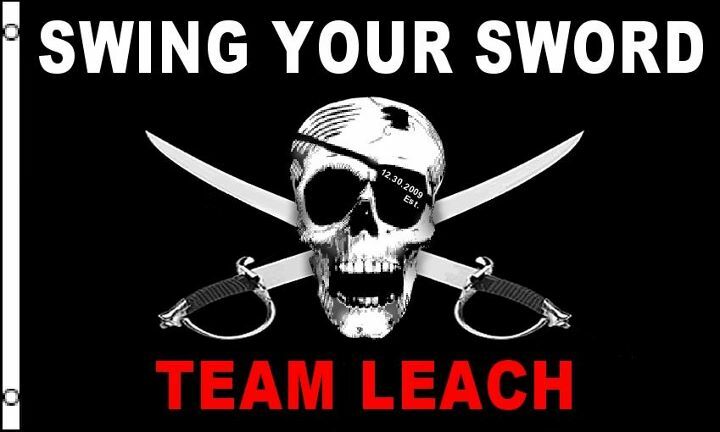 Follow Mike Leach, Get Team Leach Wallpapers and Animated Flags • Like us on our new Team Leach Facebook Page! 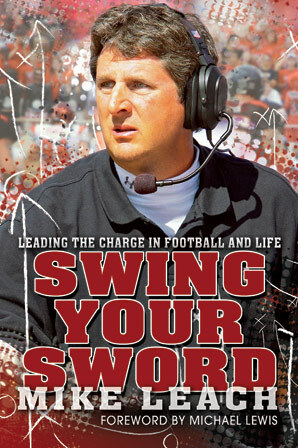 All sales benefit The Mike Leach Scholarship Foundation. 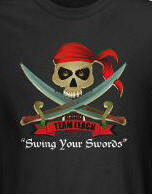 Order Team Leach 'Swing your Sword' Flag! This is a 3' x 5' flag suitable for flying on your flagpole or hanging on a wall. 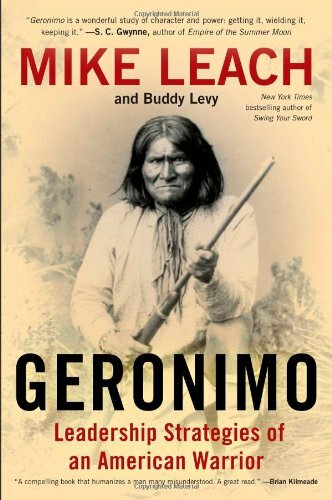 It contains the date Team Leach was established on the eye patch and is a great tribute to Coach Leach and his New York Times best-selling book, Swing Your Sword. 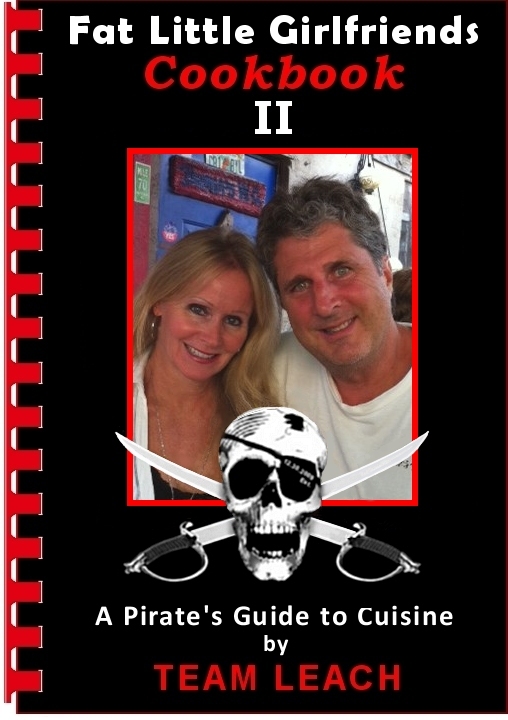 Coach Leach was presented one and he loved it. 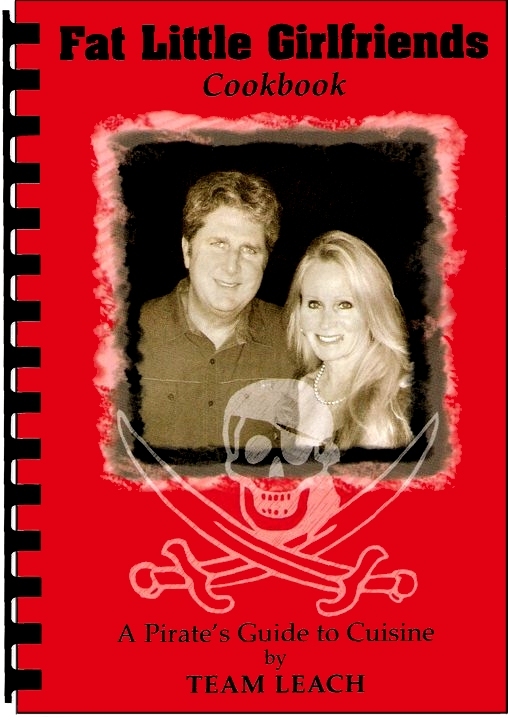 The Team Leach - Mike Leach Scholarship Foundation is an effort by a group of Texas Tech football fans to honor former Texas Tech Head Football Coach Mike Leach. 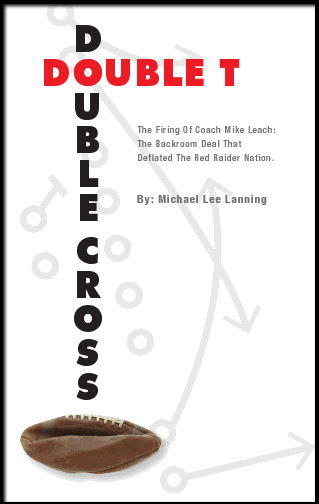 Leach left Texas Tech University December 30, 2009 after 10 years as head coach. During his tenure, he not only brought success on the football field for Texas Tech, he also established the highest football graduation rate for public universities in the country. This group of fans, students and alumni are not rich by any means. They do not have the ability to write $50,000 checks on a whim. They do not have the wherewithal to watch football games in skyboxes and go to games to be seen or socialize while looking down at the crowd below. The people setting up this scholarship get up every day and go to work and try to make ends meet in a down economy. They are the people sitting below who buy the tickets, and have been doing so for decades. 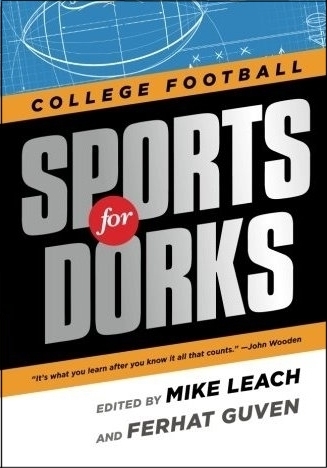 But still, they give what they can to make The Team Leach - Mike Leach Scholarship a success. We ask you to help us in this effort. Your contribution, no matter the size, will be greatly appreciated. You can give online securely by clicking on this link. All Major credit cards, checking accounts, and Paypal are accepted. As a pledge from Team Leach, your identity will not be shared. You will not get the constant drip, drip, drip of phone calls, marketing mailers or slick emails asking for more contributions. Please give when you can, as much as you can. That’s all we ask. Thank you for visiting our site. We hope you will decide to honor Coach Leach and his work at Texas Tech by helping us establish a fund that will help students for decades to come.